Burlingame is one of the most desirable suburbs in the Bay Area due to it’s incredibly high quality of life, beautiful beaches and downtown area, and it’s fantastic school district. Just a short drive from downtown San Francisco, this is the perfect place for families looking for the good life. We’ve got incredible trails, restaurants, and shopping right at your fingerprints when you relocate to our incredible city. 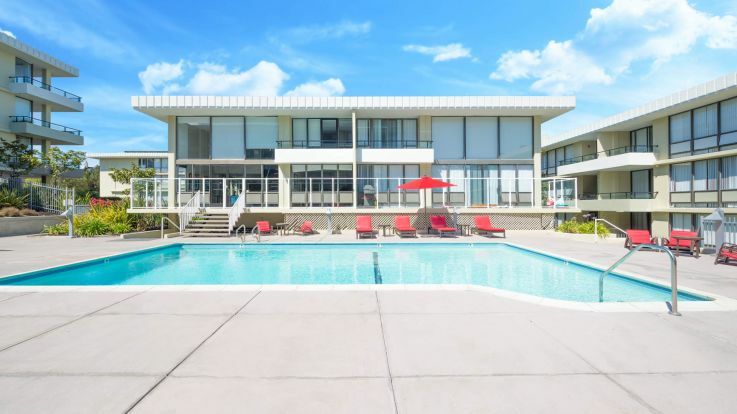 We’re thrilled to offer some outstanding Burlingame luxury apartments that will take your breath away with incredible views, round the clock fitness studios, heated hot tubs and pools, in-home washer and dryer, private balconies, and much more. We want to make sure you have everything you want when you stay with us, and maybe a little something extra too. Come and check out our amazing Burlingame luxury apartments today, and we can get you on the path to your next beautiful home.